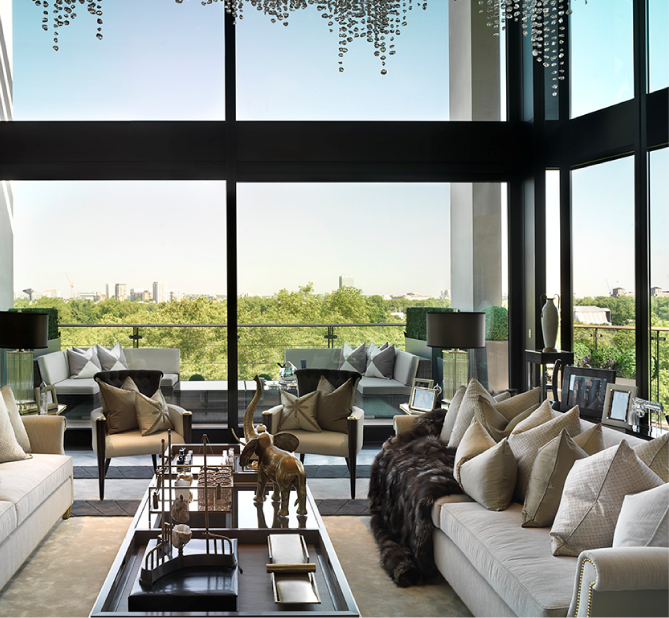 Offering the most expensive luxury apartments anywhere in the world, with a penthouse apartment reported as being sold for 140 Million Sterling. 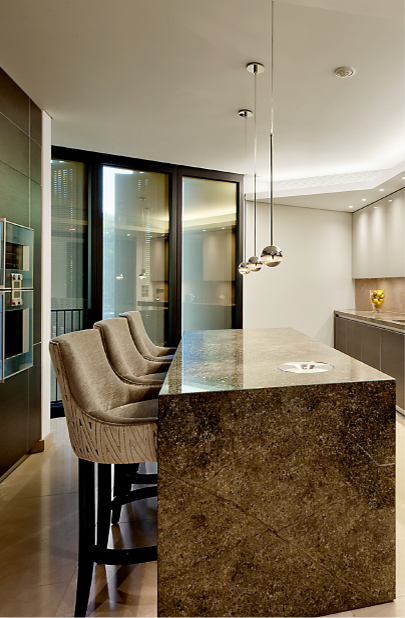 Our brief was to manufacture the fitted joinery, and furniture to the exacting brief of the Interior Design team. With a “zero tolerance” policy at every stage of the manufacturing process our company were able to manufacture, and supply a unique range of oak joinery in two colour palettes, to the highest possible specifications. The finest Architectural Grade veneers and matching solids were fastidiously selected as the starting point for this world acclaimed building, crafted and assembled to precise detailed working drawings, and hand finished using “Osmo Oils” for a soft sheen finish, adorned with bronzed finish custom ironmongery. Working in a temperature and moisture controlled environment, with a datatag record of each 24 hour period within the dedicated workshop area, our FSC accredited Jebel Ali factory manufactured and shipped all furniture to the UK in high cube containers, with custom packaging to ensure every piece of joinery arrived in pristine condition. This project demonstrates Interiors International’s ability to manufacture to a world class quality standard, and provide the very best custom product available within the market.